Ray BLK looked incredible in a white structured dress. 8. 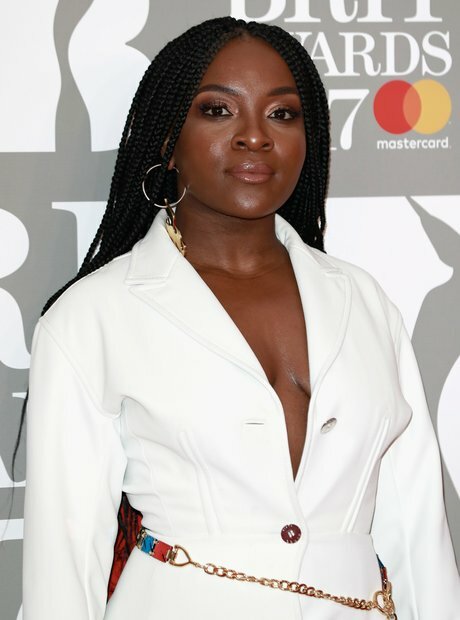 Ray BLK looked incredible in a white structured dress.